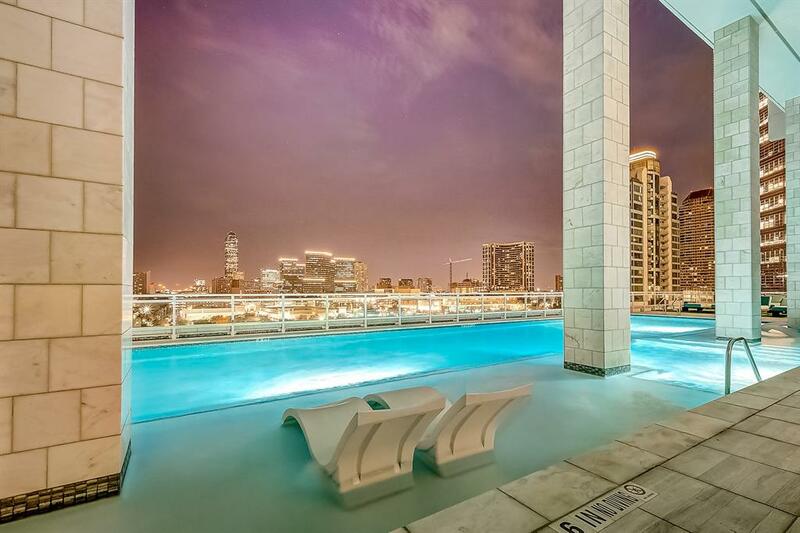 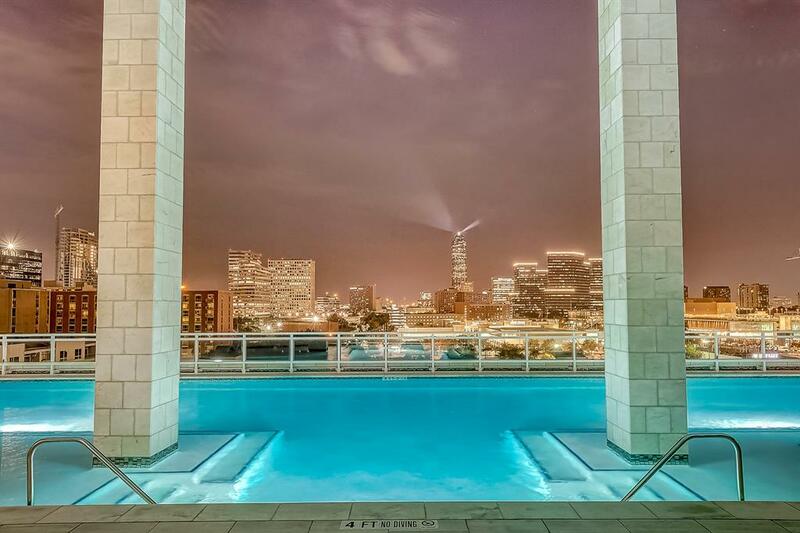 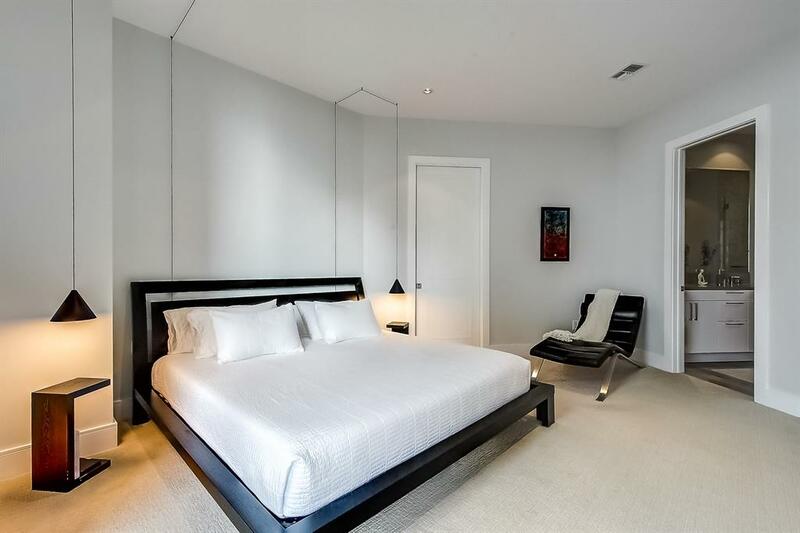 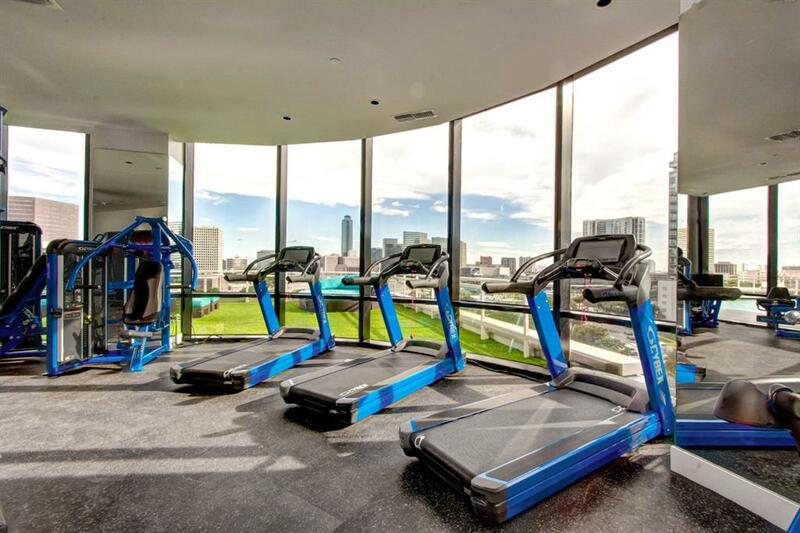 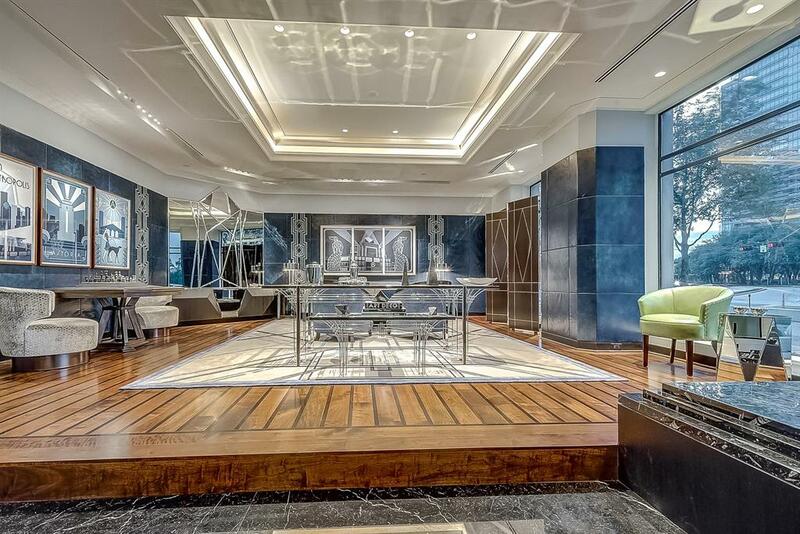 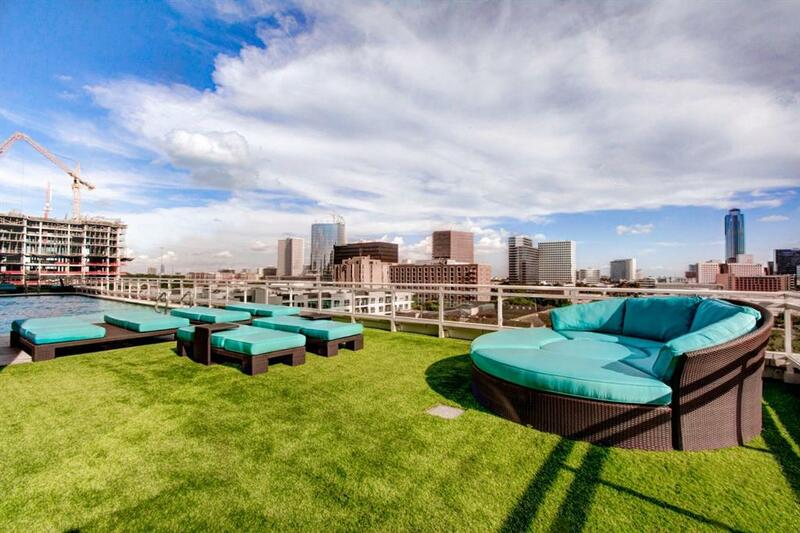 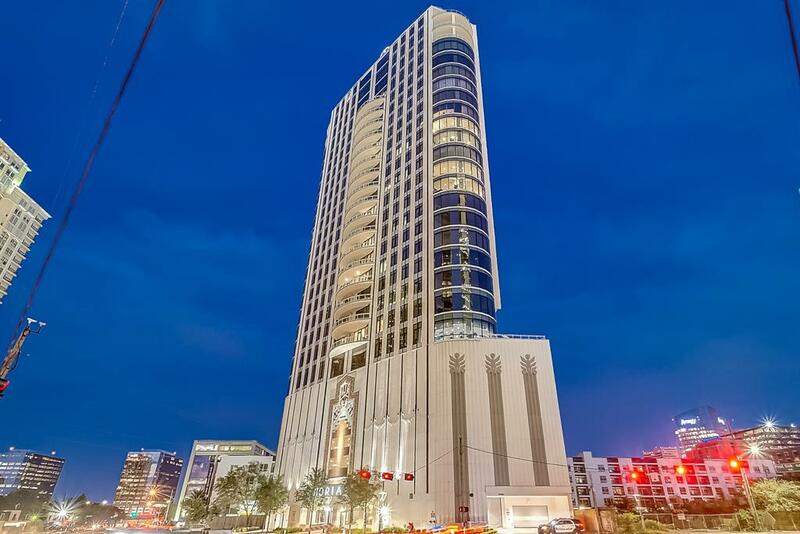 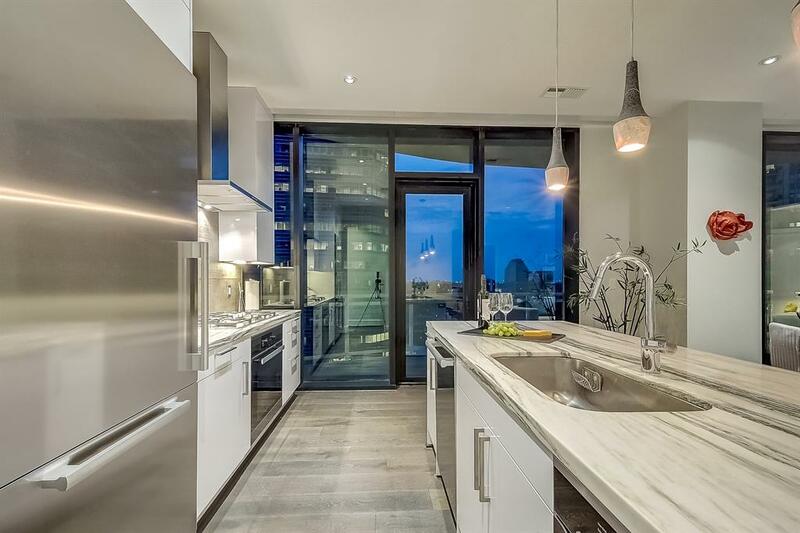 Spectacular unit on the 14th floor with lovely north view to Uptown. 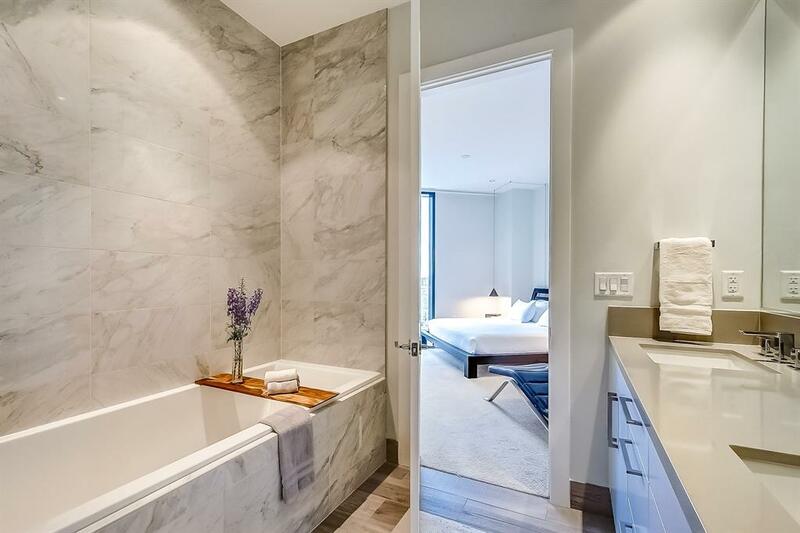 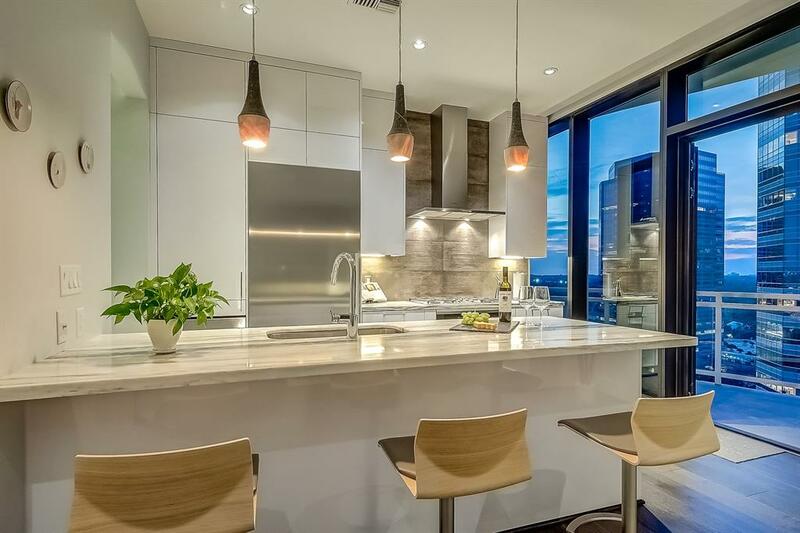 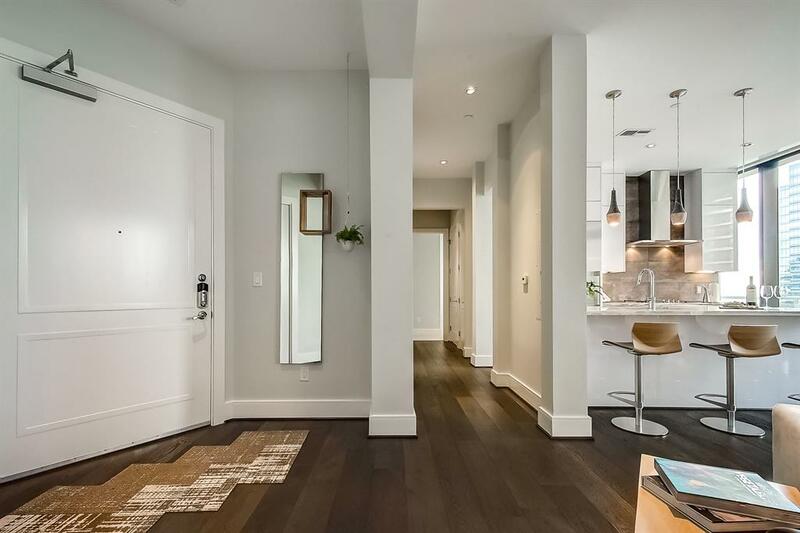 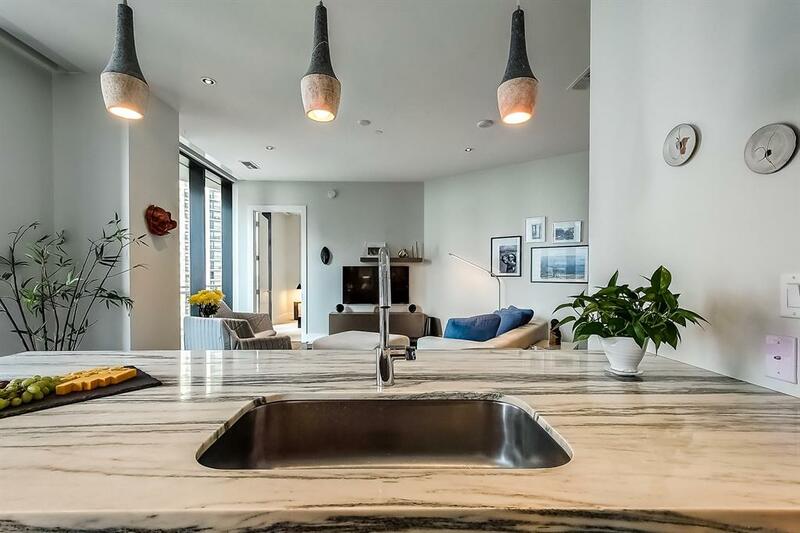 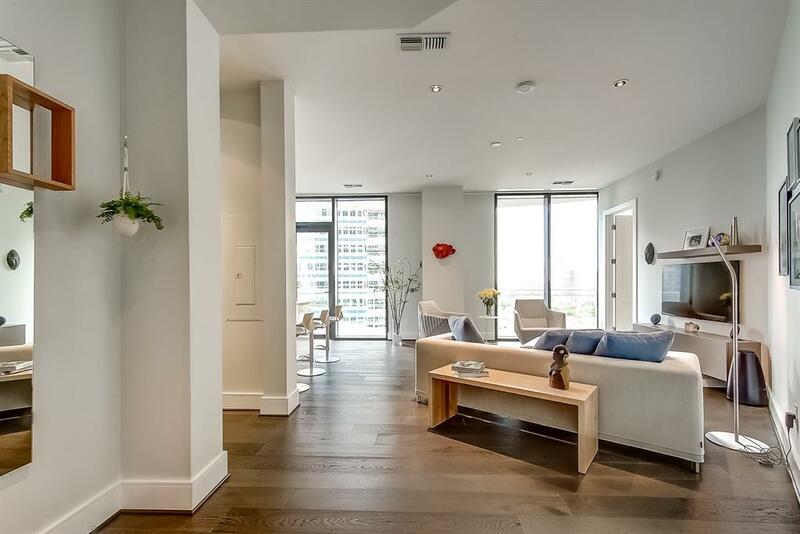 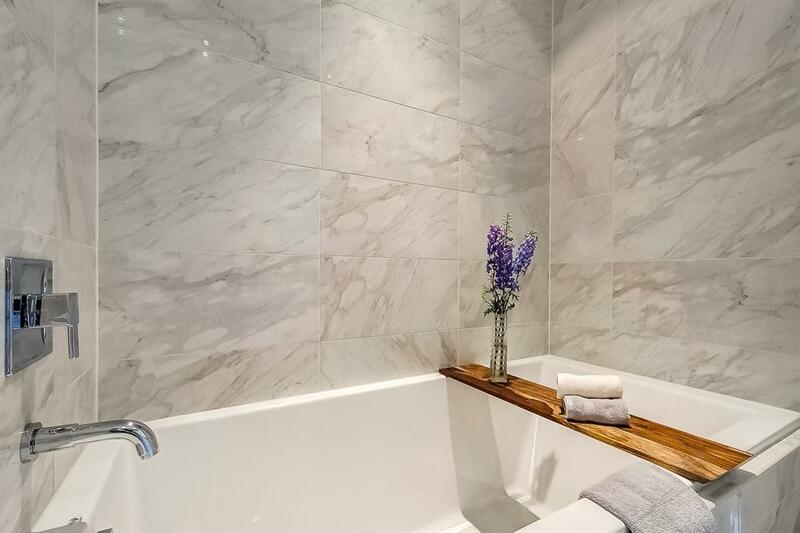 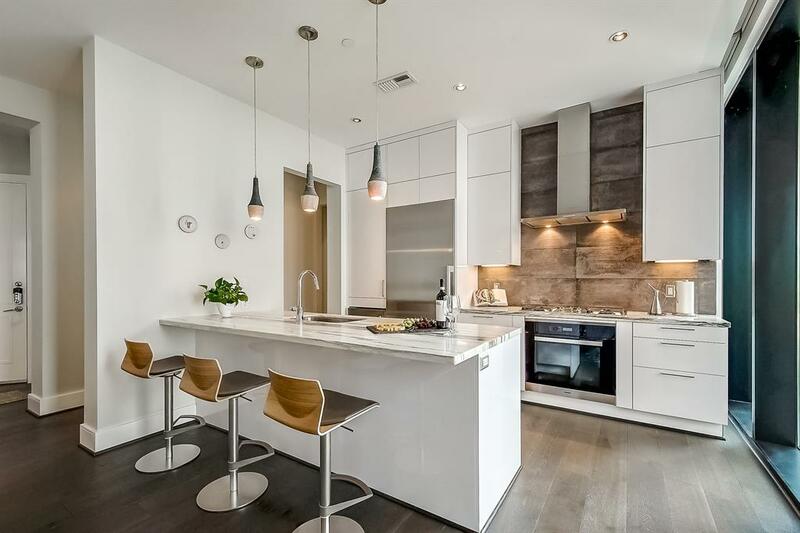 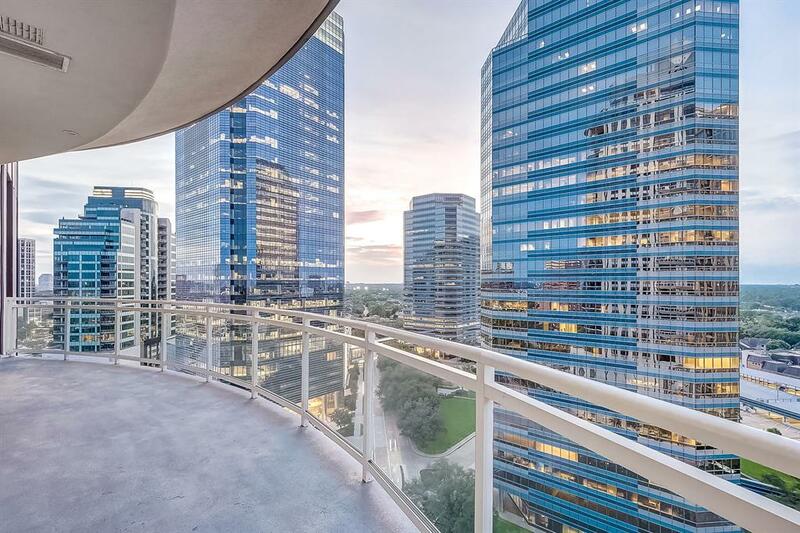 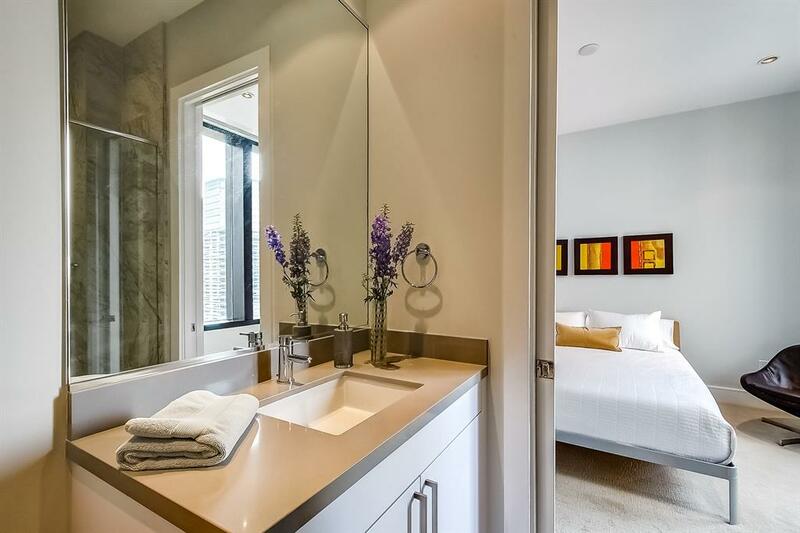 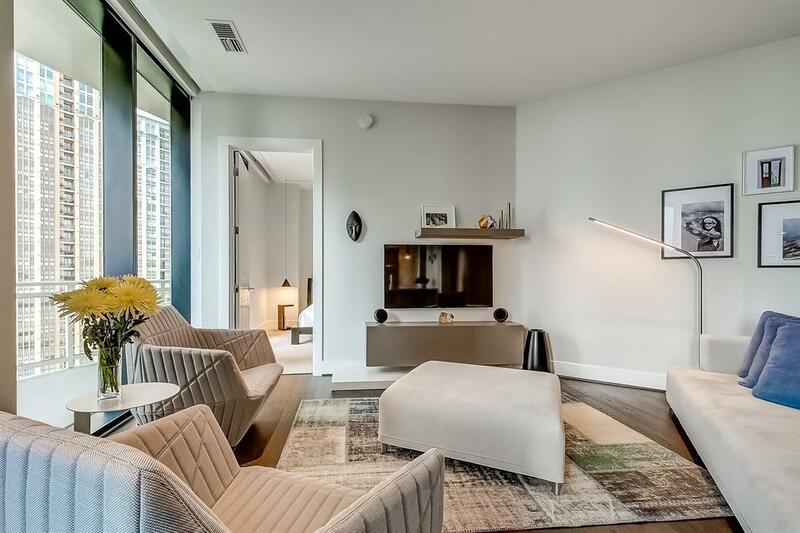 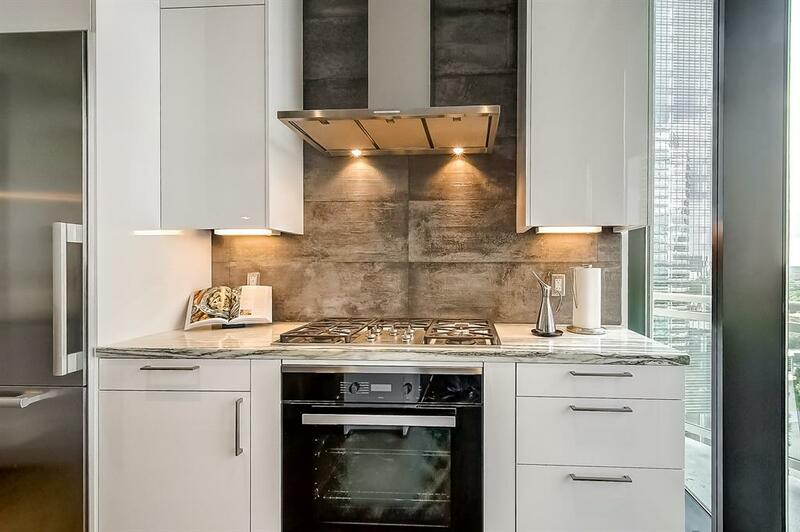 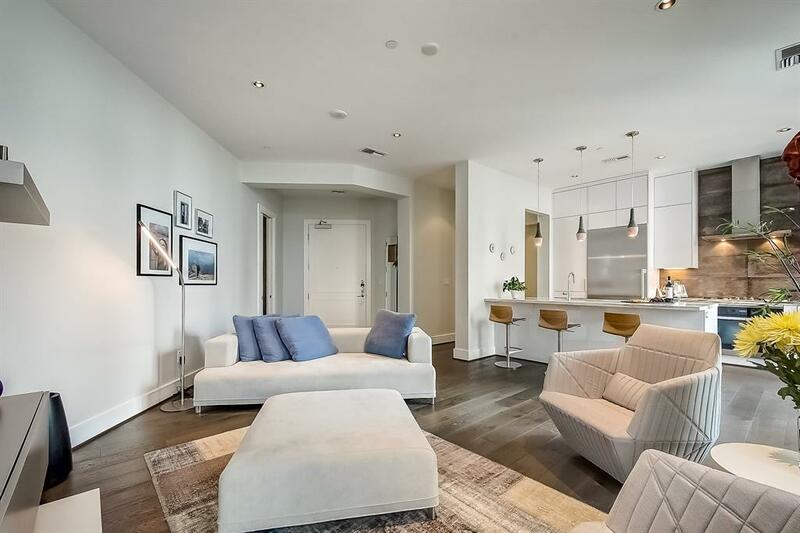 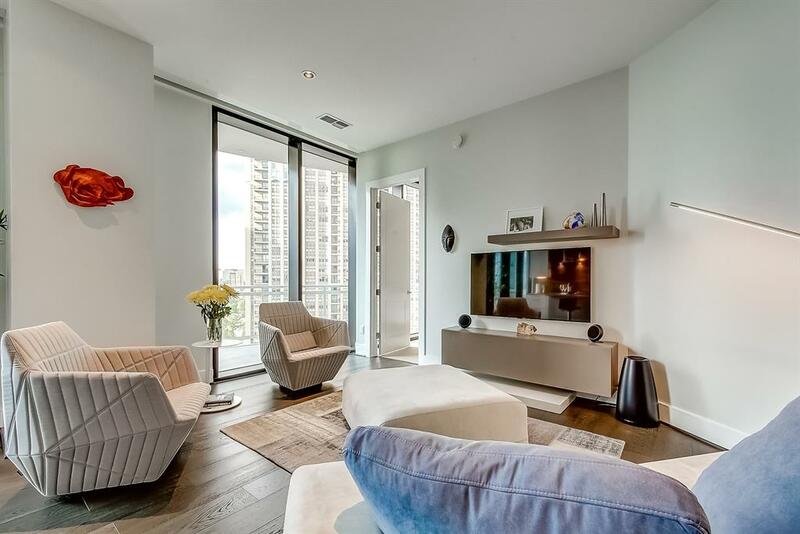 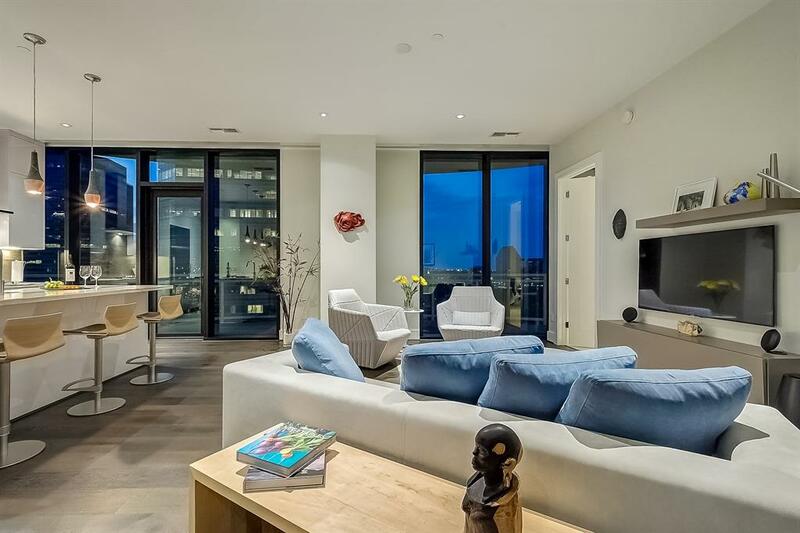 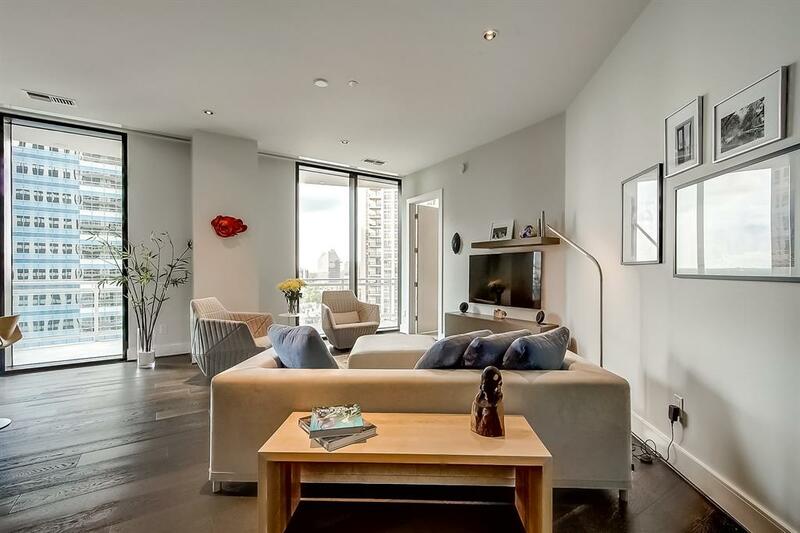 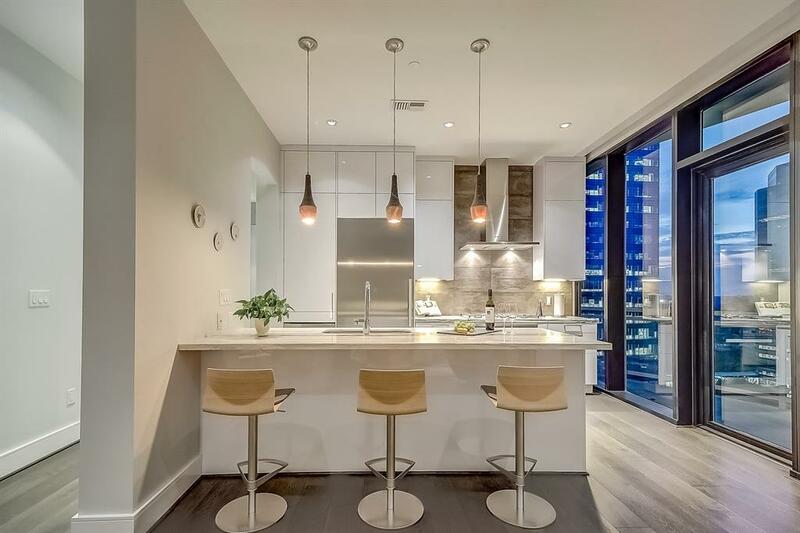 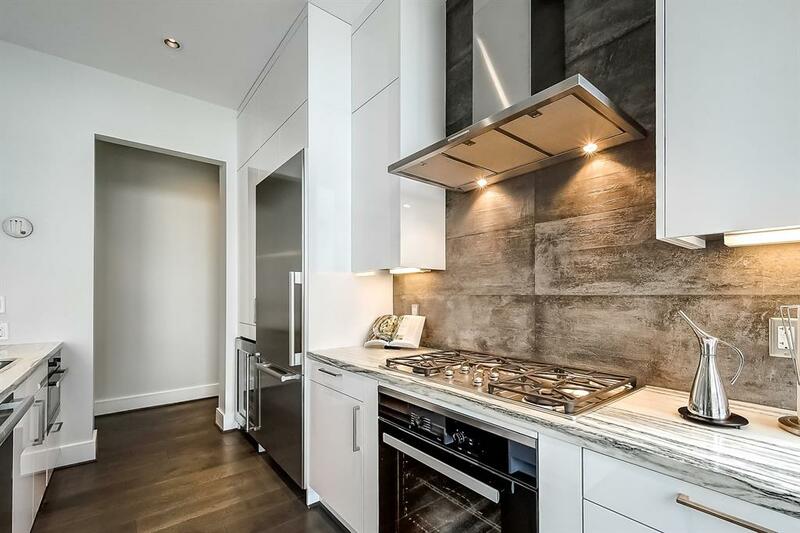 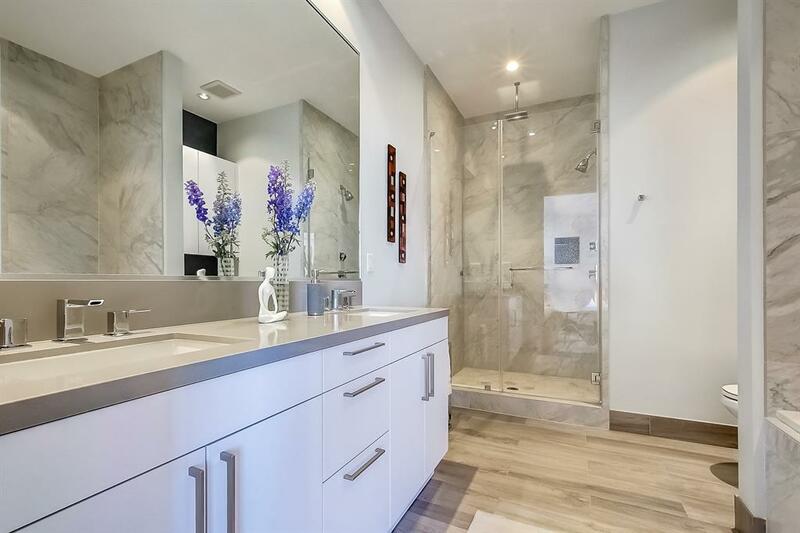 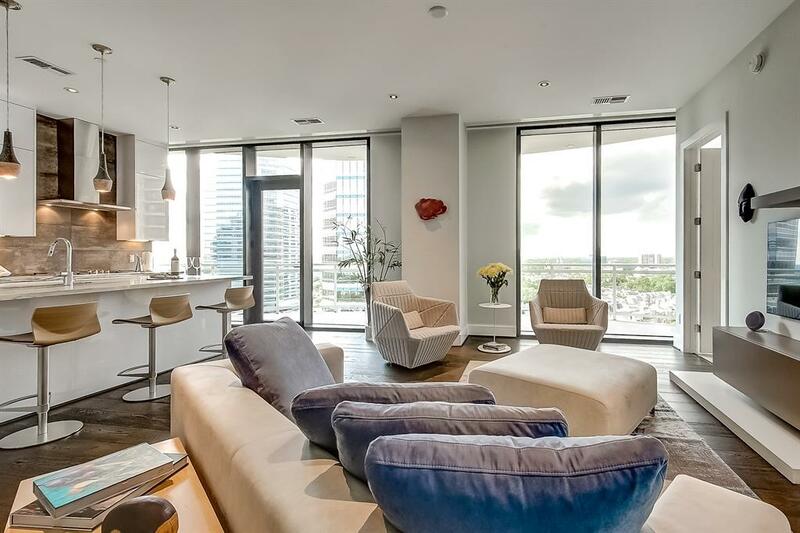 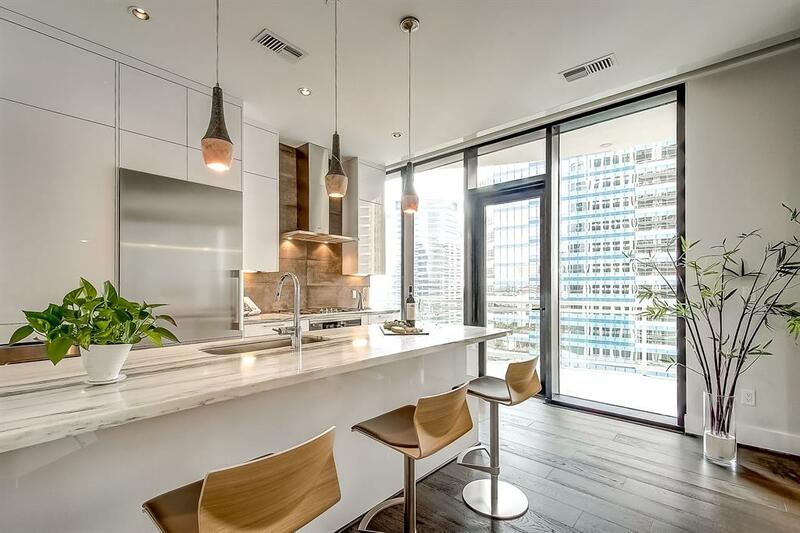 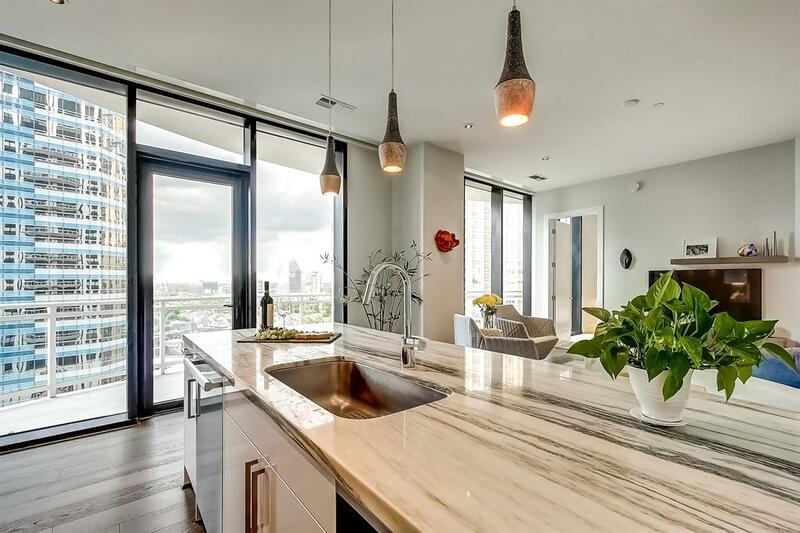 This condo features ceiling to floor windows , wood floors, marble counter tops, Eggersmann european cabinetry Miele stainless steel appliances, storage unit (14x7), and balcony. 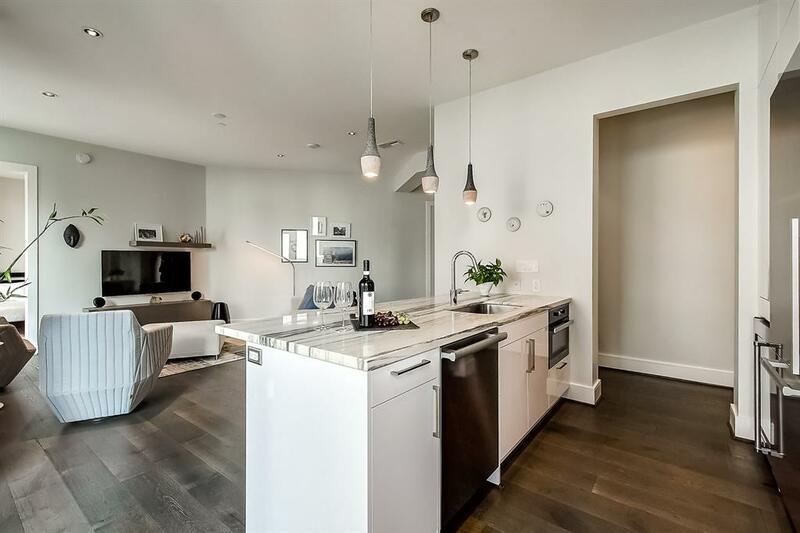 Astoria has many great amenities and it offers 24/7 concierge, valet service, business center, swimming pool/BBQ grills, & gym. 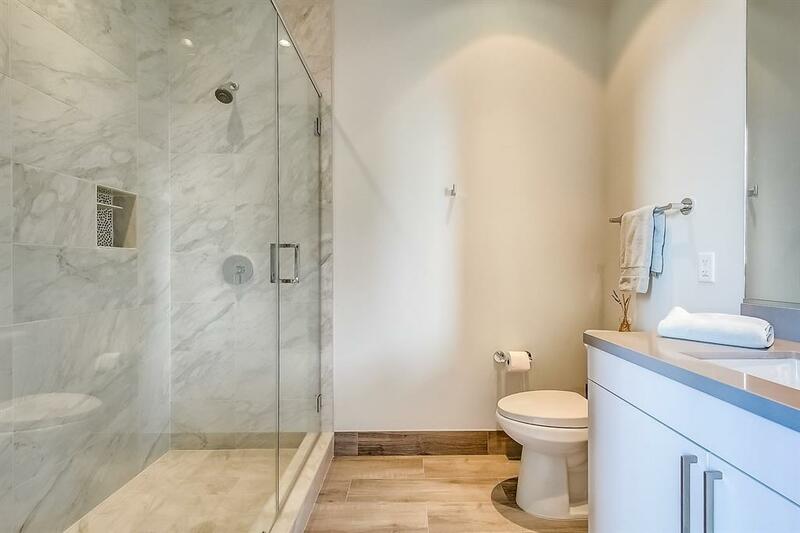 Perfect for the Buyer who wants it ALL! 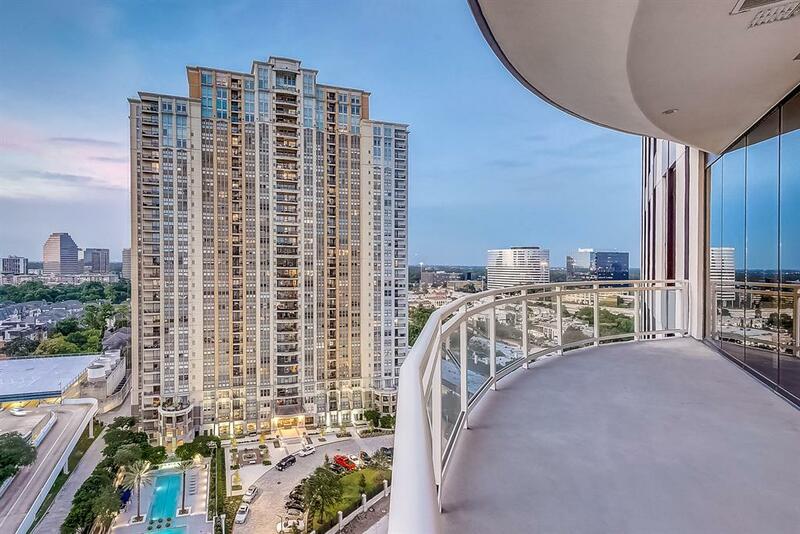 Extremely convenient location close to The Galleria, restaurants & Uptown Park!